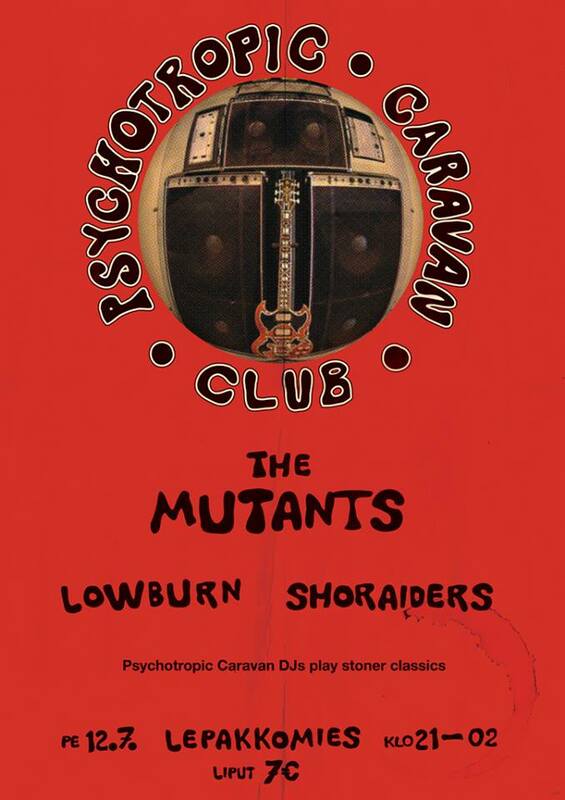 The next Psychotropic Caravan Club Night 12.07.2013! 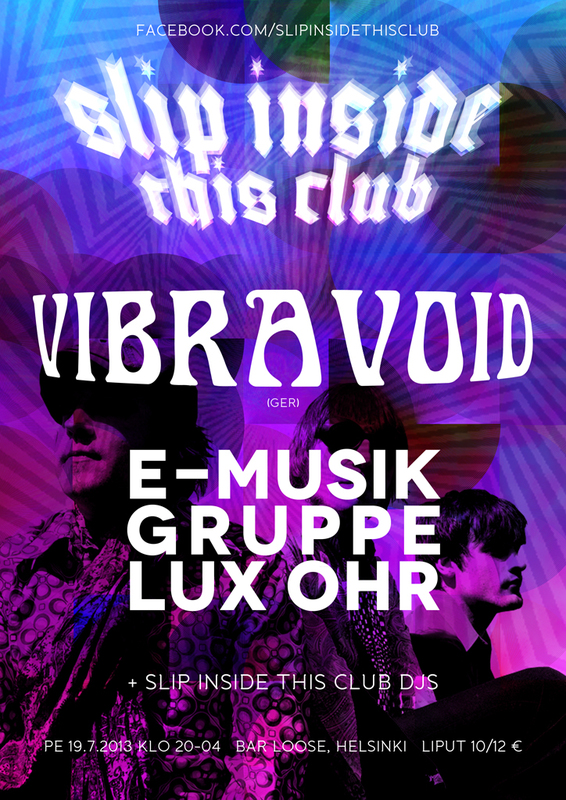 Vibravoid to play @ Slip Inside This Club in Helsinki on 19.7.2013! 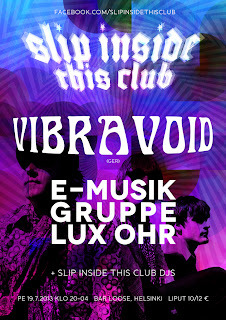 We are very happy that we will have Germany's number 1 psychedelic acid rock band Vibravoid to play at our club at Bar Loose, Helsinki. They will be supported by the great, cosmic and electronic band E-Musikgruppe Lux Ohr, who just released their first official studio album on Svart Records. 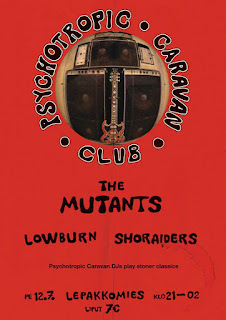 Vibravoid will also play two other gigs in Finland. On 18.7. they will play at Varjobaari, Tampere, and on 20.7. at ILMIÖ Festival in Turku.